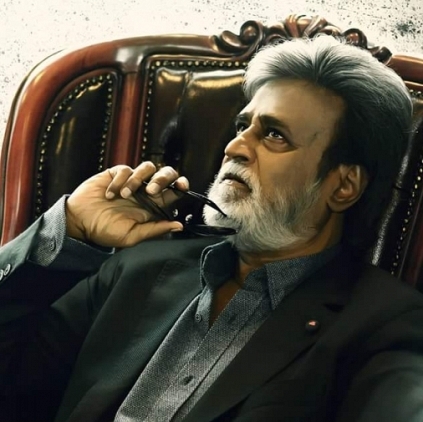 Kabali is enjoying an unprecedented monstrous run at the box office. The makers of the film had arranged a success press meet today (28/7/2016), at the Le Meridian Hotel, Chennai. Speaking at the event, the elated producer of Kabali, Kalaipuli S Thanu had apparently stated that the film is doing exceptionally well and it has thus far collected a massive 326 crores worldwide. If his report is said to be true, Kabali is already the highest grossing Tamil film ever surpassing Superstar’s Enthiran (2010). Thanu has also revealed that the film has collected 6 crores from its first 6 days in Chennai city alone. How long would Vikram’s Iru Mugan be? Will Amitabh Bachchan Remake Kabali In Hindi? Kabali Is A Great Film! People looking for online information on Kabali, Rajinikanth, Superstar, Thanu will find this news story useful.